My family is busy playing Wii Party followed by the movie Bed knobs and Broomsticks (an annual favorite) then a camp out in the living room floor. I'm sure there will be some chocolate eaten in there somewhere, as there should be. 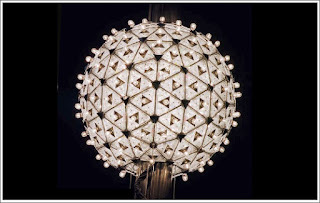 I hope you all have a fun and safe New Year's Eve followed by a Happy and Healthy 2011. May the next year bring you much Happiness! To you and yours too Angie!